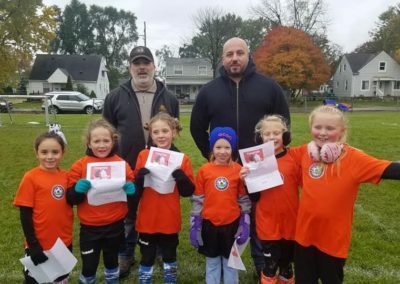 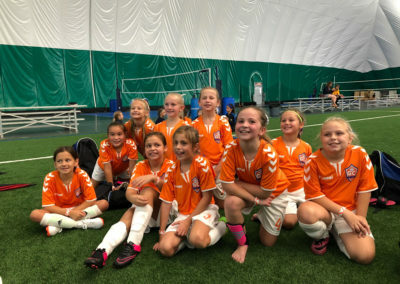 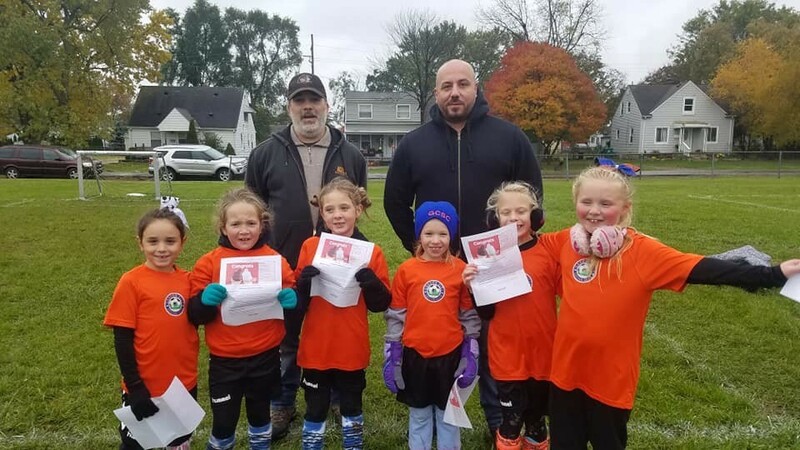 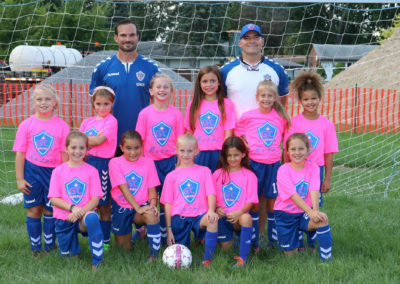 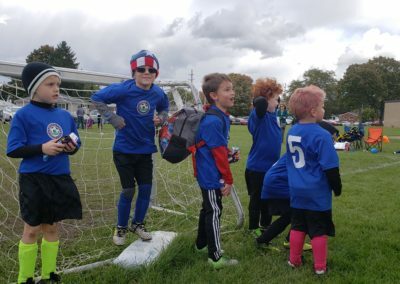 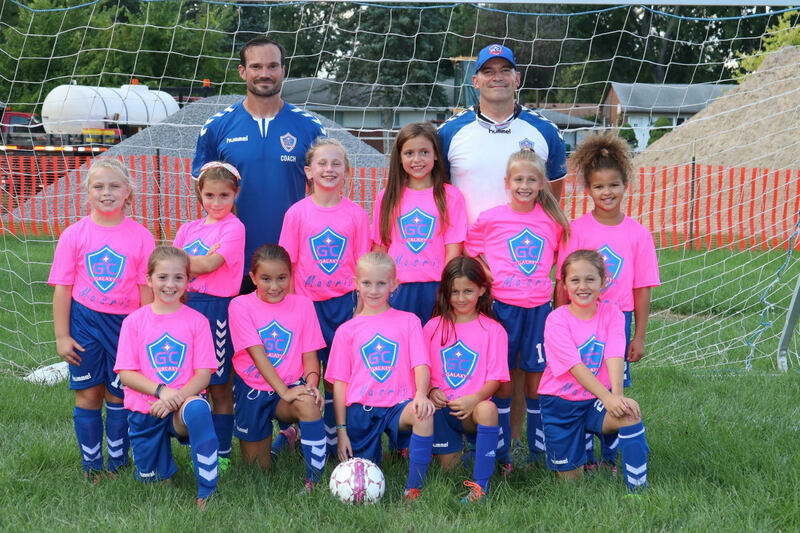 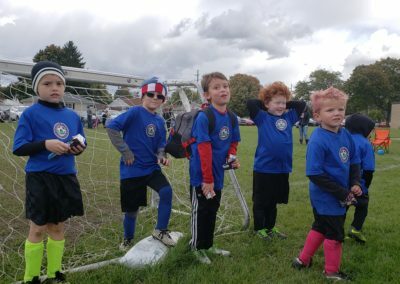 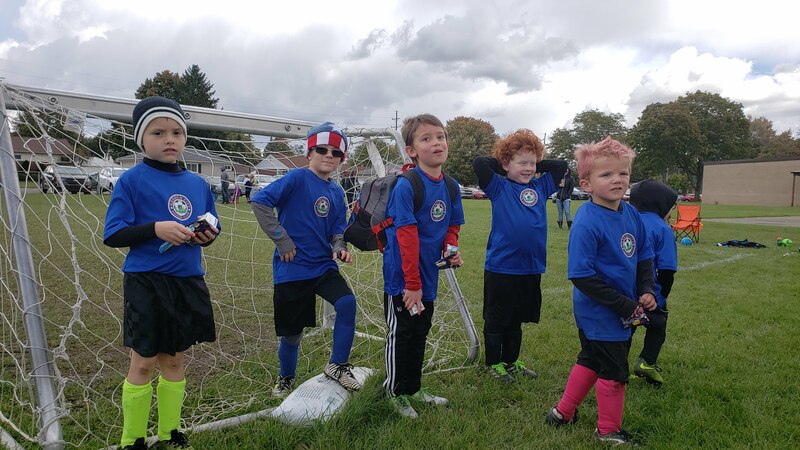 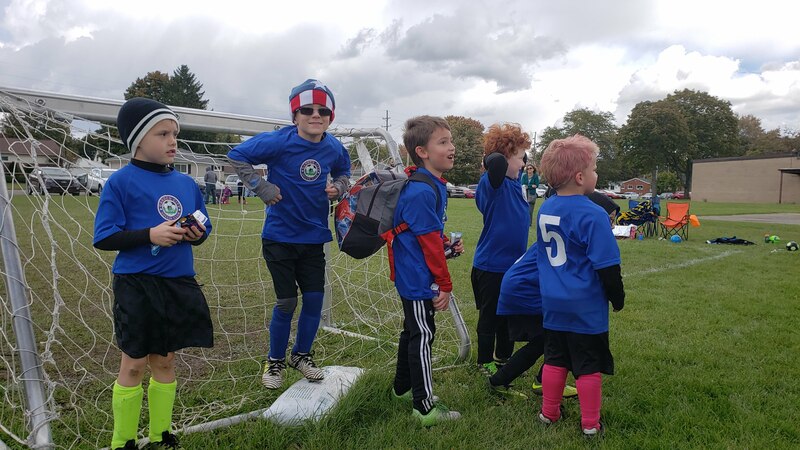 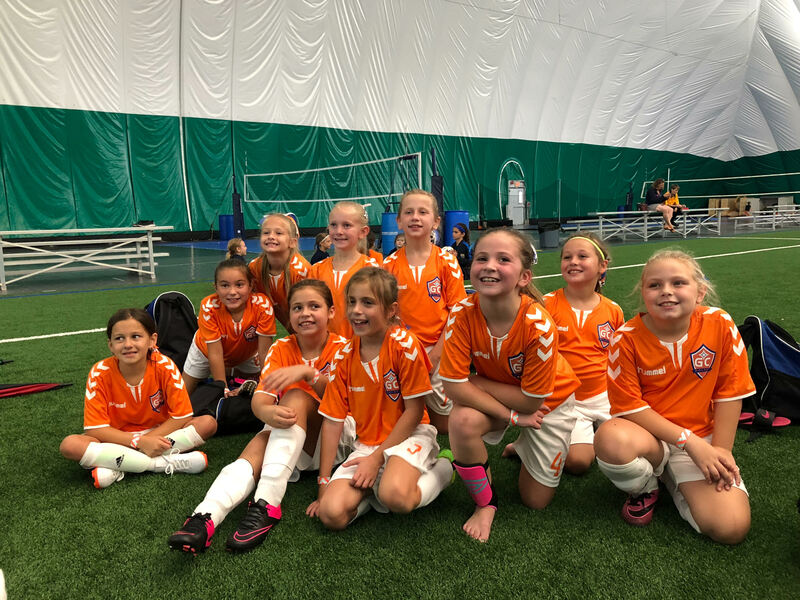 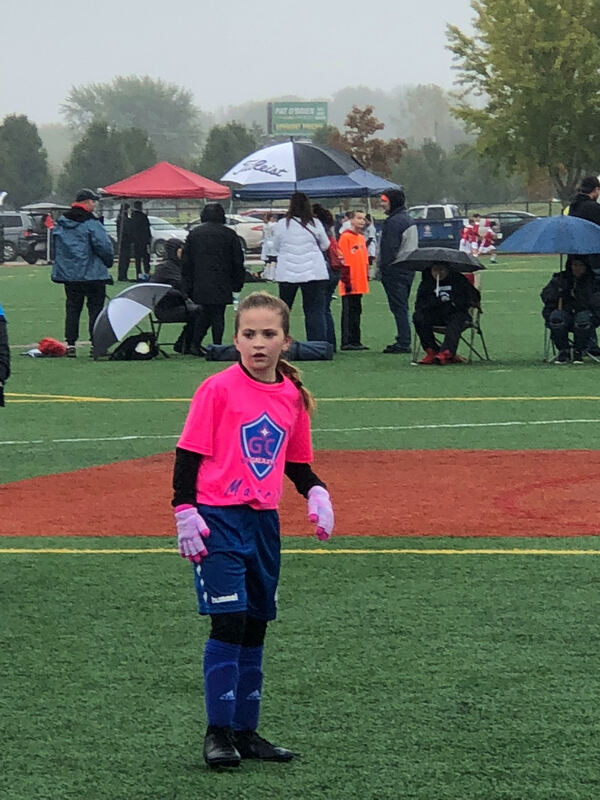 Established in 1977 and has over 42 years of experience in organizing, conducting, and supervising a soccer program for the youth in and near Garden City, Michigan. 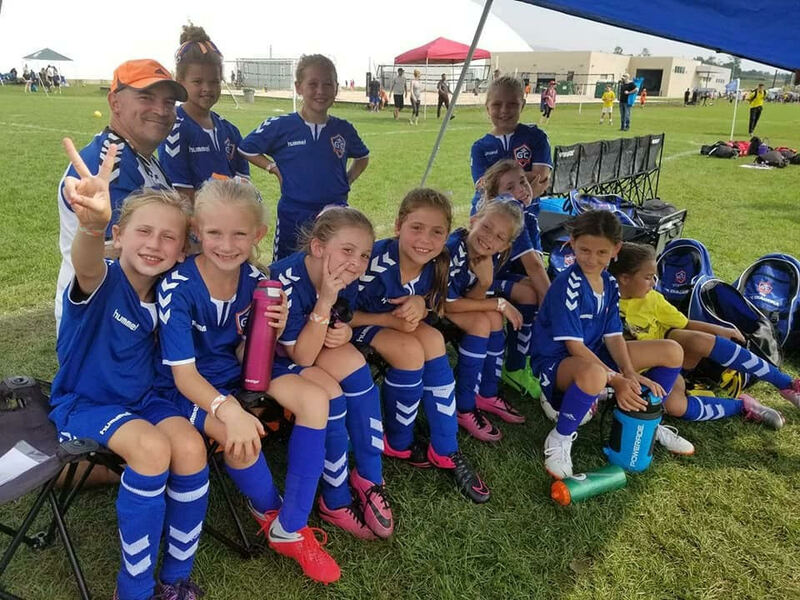 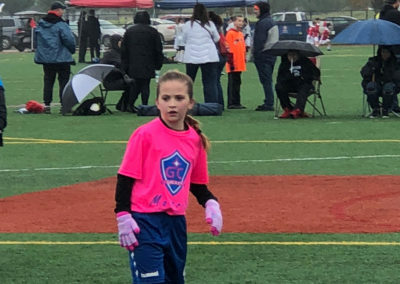 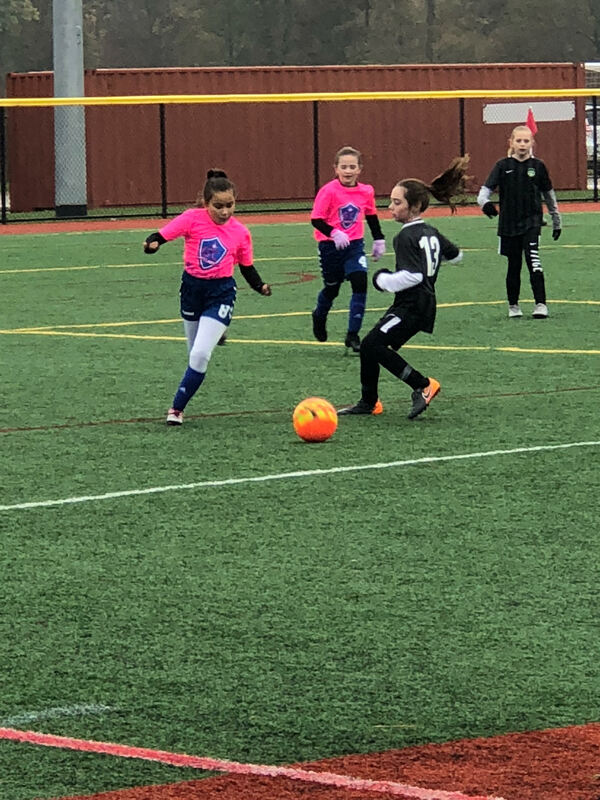 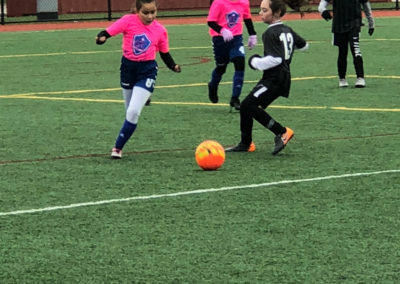 The club is a 100% non-profit (501c3) volunteer organization and only operates with the funds raised via player registration fees, fundraisers, and time given by countless volunteers within the club. 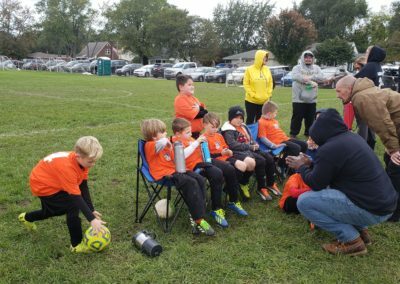 These volunteers consist of board members, coaches, assistant coaches, managers and various appointed committees. 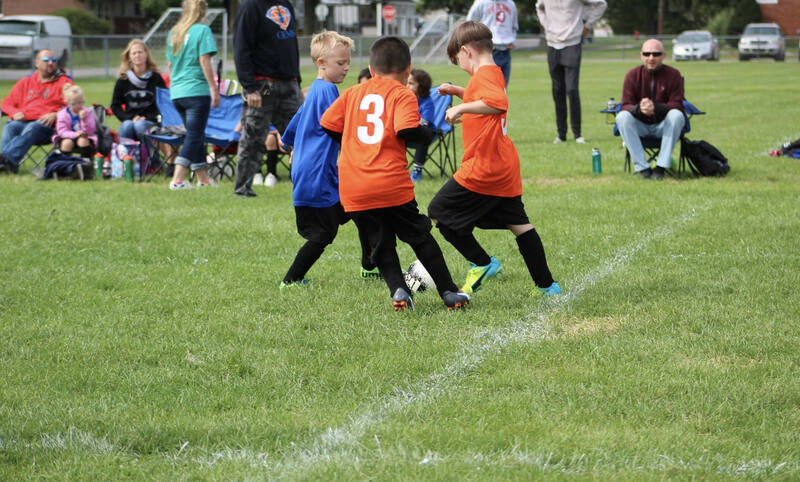 We place the importance of good sportsmanship above everything else. 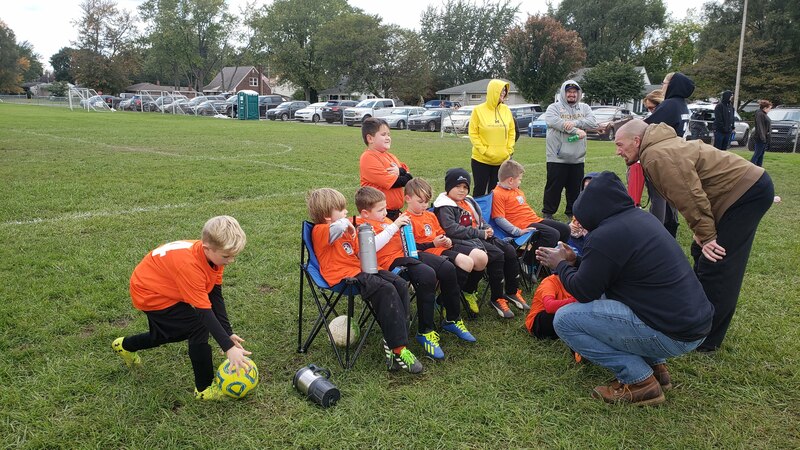 This means we demand that our players and their parents be respectful of the officials, as well as our opponents, our teammates, and our coaches. 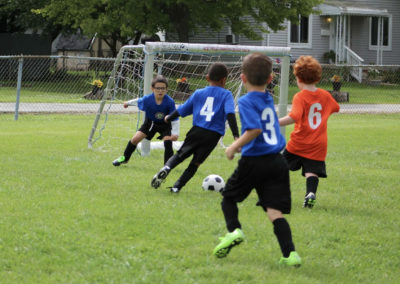 If an issue does arise at a practice or game we ask that you will wait the minimum 24 hour cooling off period, prior to contacting the coach about the issue. 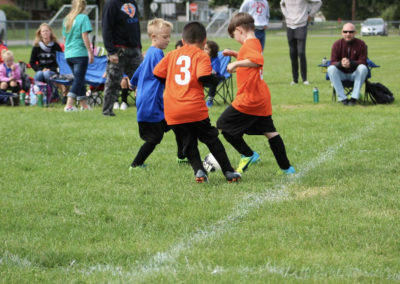 If the issue is with the referee then please email our Referee Assignor at Referee@GardenCitySoccer.com. 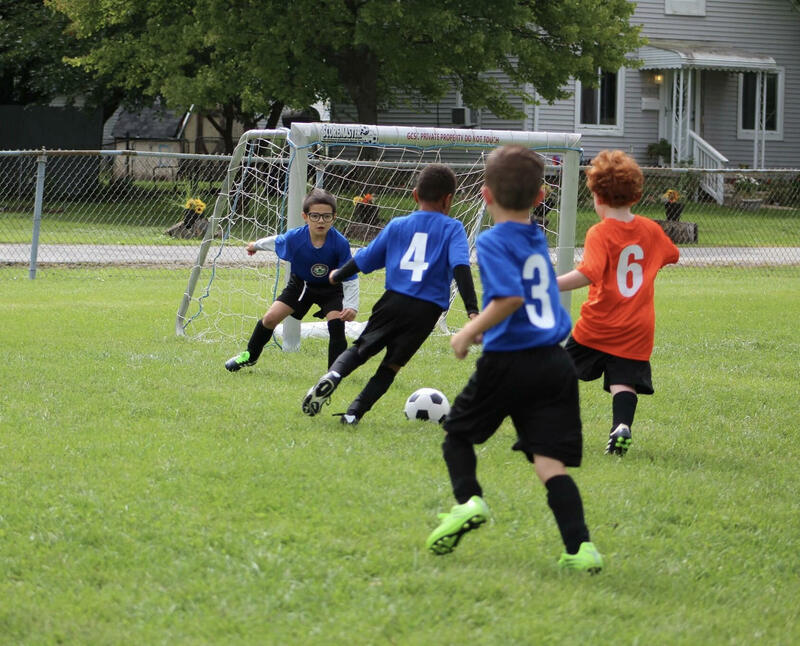 Confrontational arguments with the referee will not be tolerated and will result in disciplinary action. 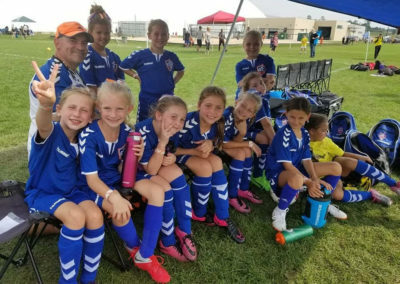 All Game cancellations and Club wide announcement are sent on Remind, Facebook, and post here on the news feed.